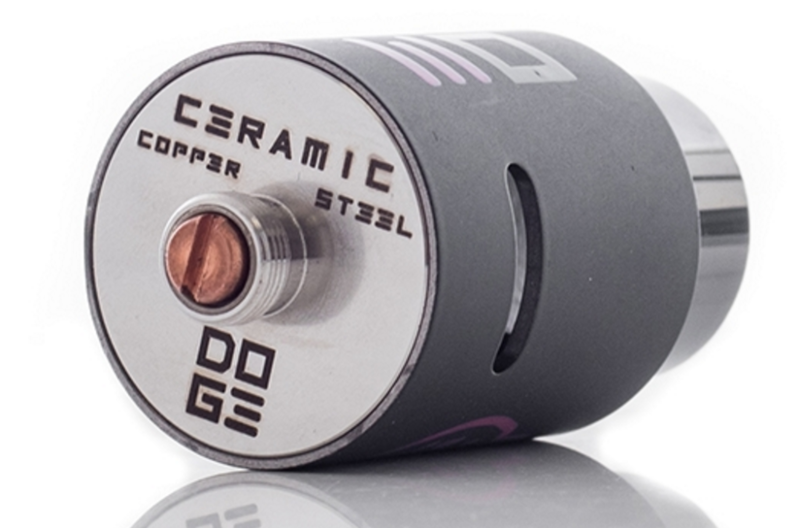 FINALLY — our DOG3 Doge V3 RDA review is HERE! The DOG3 Doge V3 RDA is a well known RDA and it is something I’ve been looking forwards to testing for AGES. Why’s that? 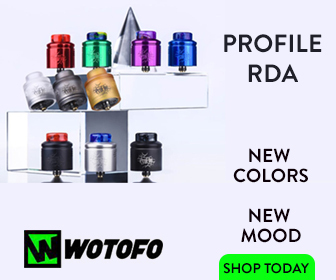 Simple: word on the street suggests it is one of the best RDA devices in its class. And in a class as big as the current crop of RDAs available, that, my friends, is what you call having a very good reputation. I just spent a week or so getting to know the Doge 3. Having used plenty of RDAs in the past, there was zero learning curve, so I got stuck in immediately, running the DOG3 Doge V3 on a variety of mods. 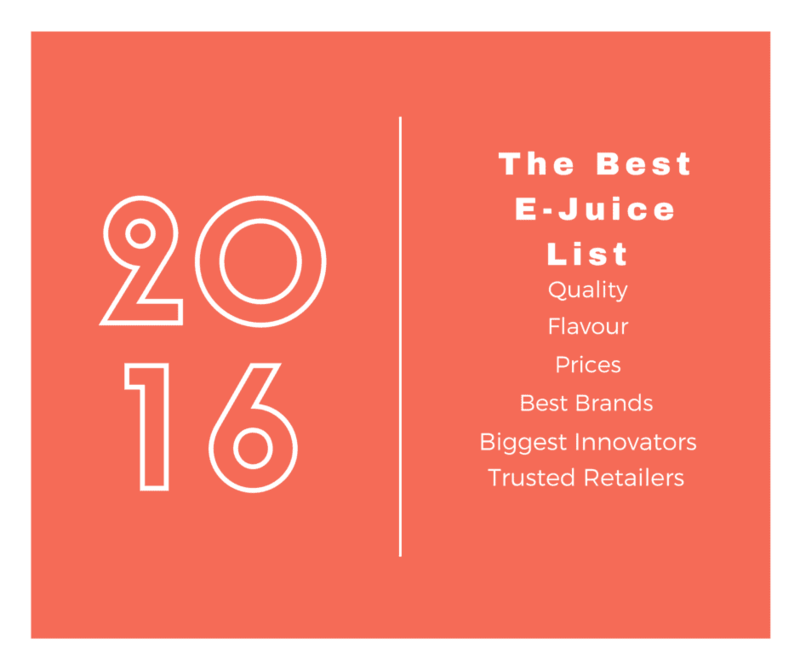 Read on to find out how I got on and whether or not this RDA’s reputation does indeed deserve to precede it. The box that the DOG3 Doge V3 comes in is nothing special, a few markings laid over a black box. It’s minimal, but it looks fine. Not that this matters; it’s what’s on the inside that counts. So as you can see you are good to go with the extras. It’s always nice to see companies include these extras, as it makes you feel like you are getting a decent deal. I actually like getting extras so if I need to replace something on my RDA it’s ready and waiting to go. No one likes downtime. 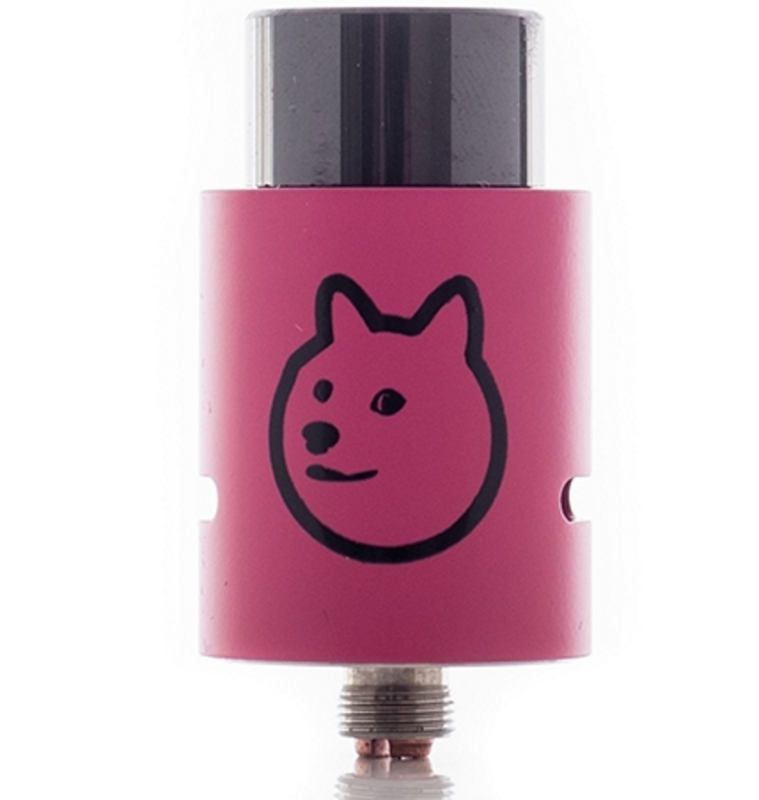 The DOG3 Doge V3 is a flawless RDA — there is not a single nick, scratch, or machine error on it. Everything fits tightly together as it should and the DOG3 Doge V3 looks great on its own or attached to a mod. I have to say, I got the pink one and quite honestly, I get a lot of compliments on it, as it just looks, well, awesome, as you can see below. After getting all my building supplies ready I began to build my coils. I wanted to go simple this time so I did a dual 24g 6wrap over 2.5mm and clocked in at a smooth .25ohm. A little lower than what I prefer (.3-.4ohm) but I tossed the organic cotton in, trimmed up my wicks, applied the ejuice and fired the DOG3 Doge V3 up. The hit was great; full of flavour. The clouds enormous — and, remember, at this point I hadn’t even cranked it up very high. I started at a mere 80W and it was simply outstanding! The airflow was wide open and gave me the most perfect vape I have had in a good long while. I can run my build from the low-end of 50W, up to 120W. At 120W, the Doge 3 had no problems, it just kicked the vape out. Great flavour and cloudage to boot. I thought my Twisted Messes RDA was a beast, guess who is sitting on my vape shelf now? Yup, the Twisted Messes is. It has just been usurped by the DOG3 Doge V3. Although I prefer Velocity-style decks, the DOG3 Doge V3 was simple enough to work with. I had no issues with the screws nor the spacing. In fact, everything fit perfectly on the DOG3 Doge V3. The ceramic tip never gets too hot, either, which is great news for those that like to vape at higher wattages. 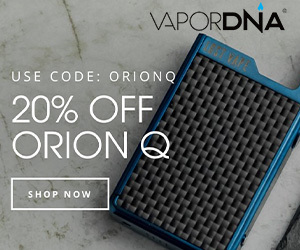 It can handle 120W with ease and for those of you looking to go higher, well, you got plenty of room to play with. The Doge 3 has performance hard-wired in. For an RDA the DOG3 Doge V3 not only performs but outshines quite a few other RDAs currently on market — my Twisted Messes, for instance. With adjustable airflow slots (there are 2) and a simple deck to build on, you can be sure to find that perfect vape for you. The DOG3 Doge V3 performed above ALL my expectations and is now definitely a mainstay for me. I am giving the DOG3 Doge V3 RDA a 10/10.